Another essential factor to be considered as a lady or gentleman doesn’t limit on physical appearance alone. Looks matter but how you smell is what really matters. Have you seen a woman who is perfectly good looking but lack of personal hygiene? Some people may find it shameful and some people find it ridiculous. But honestly, it is more regretful. If ever that woman smells nice as much as she looks nice, She will be a total package of beauty! That’s why a classy lady and gentleman need a signature perfume. You may not afford Chanel, Versace or Jo Malone brands because of how pricey it is. But you can still smell classy and expensive on a budget with some drug store perfumes. 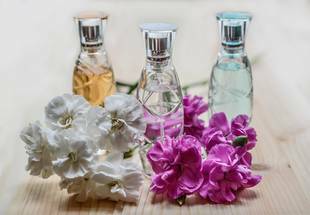 These are the reasons why a signature perfume is important because aside from it will label you as a person, it also shows off your individuality.